Yes, you read the headline right. 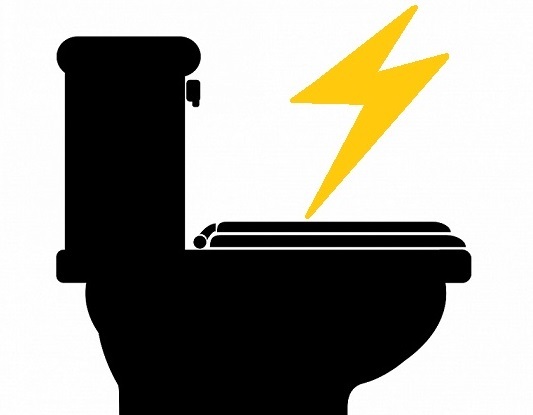 Somewhere in the northwestern shore of the United States, someone is turning human waste into power. Why? Well, as one journalist in the US has put it, “that distinctive smell of sewage is starting to smell like money” to managers of wastewater treatment plants treating millions of gallons of sewage a day. Cities in the US are working to reduce their pollution levels and increase usage of renewable energy (RE). 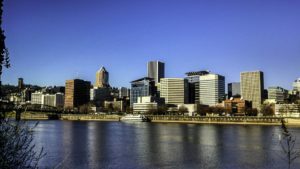 On the heels of Earth Day recently, Portland in Oregon announced a new clean energy plan to turn methane from the city’s sewage waste into money-making renewable natural gas. The city intends to build a US$9 million facility to convert methane gas in its sewer system into marketable natural gas, The Oregonian newspaper reported. City officials plan to sell the natural gas through a natural gas distributor to governments and organisations looking to replace diesel fuel in cars, buses, garbage trucks and other fleets of vehicles. The facility will be built at the Columbia Boulevard Wastewater Treatment Plant which already uses 77 per cent of its methane to generate electricity and heat. Portland in Oregon plans to turn methane from the city’s sewage waste into renewable natural gas. At present, the remaining 23 per cent is not used and is burnt, which emits carbon dioxide into the environment. The facility will enable Portland city to convert this 23 per cent of the methane into natural gas, thus creating an RE source that can be used as a substitute for diesel fuel. From an environmental point of view, it’s about reducing carbon emissions, not just about the city’s air quality. At the same time, the natural gas production will bring in revenue. City commissioner Nick Fish said Portland’s clean energy plan is creating a triple win for the public in terms of revenue, climate action and cleaner air. “The renewable natural gas is truly local and homegrown, a by-product of the waste from every Portland household that we can now repurpose,” he added. By reusing a waste product and cutting pollution, the city expects to earn US$3 million each year. 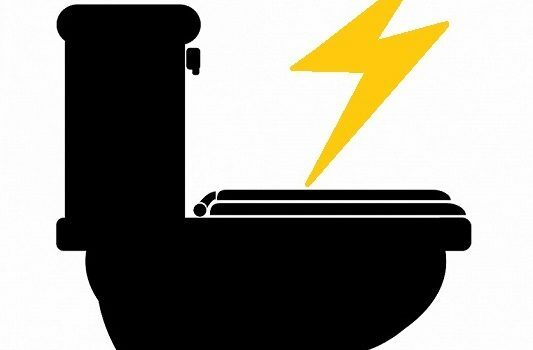 Last year, it was reported elsewhere in the US that rapidly advancing “digester” technologies have made it possible to extract and refine natural gas from the methane in human and animal waste, generating power rather than polluting greenhouse gases. Dairy farms have been building digesters for years but the technology is progressing and diversifying. Basically, truckloads of cow manure from nearby dairies are brought to a facility where it gets liquefied, cooked up and mixed together to speed up methane production. The gas produced here goes straight into a pipeline onsite just like any other natural gas.